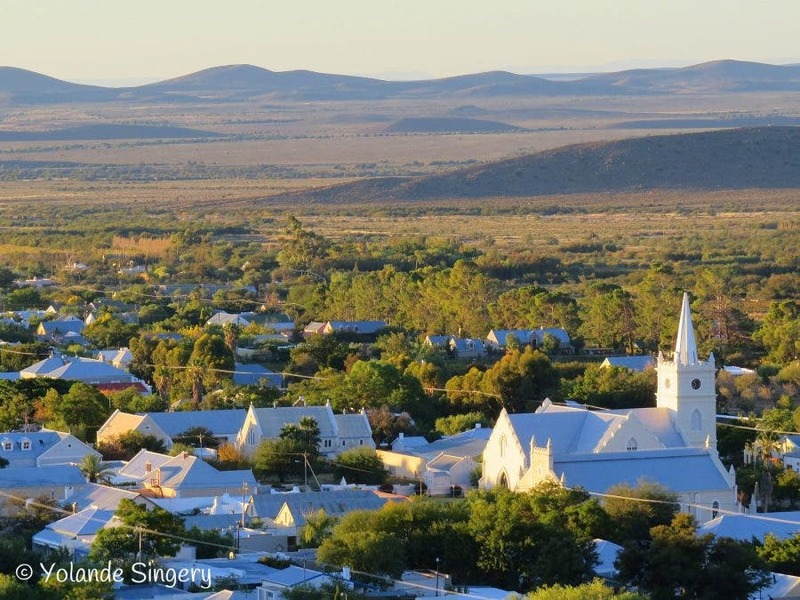 This week The New York Times featured one of the Karoo’s (and South Africa’s) greatest secrets – Prince Albert, an 18th century village they describe as “an oasis of sorts, a dusty Afrikaans dorp, or farming village” that’s like suddenly “spying the Emerald City after a long trek on the Yellow Brick Road”. 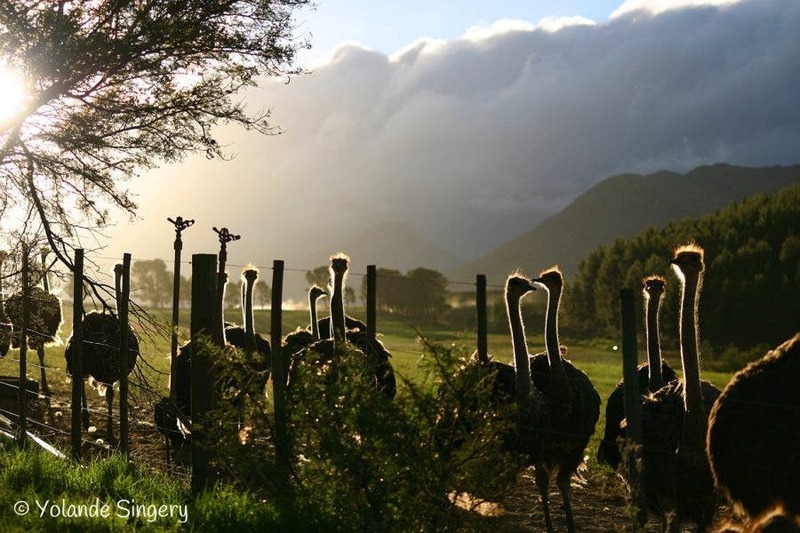 Before the rest of the world rushes to explore this hidden gem, local resident YOLANDE SINGERY has compiled a Top 10 must-do list for SAPeople travellers to ensure you get the most out of your visit. Yolande has been living in Prince Albert for over 10 years and is in love with the laid-back lifestyle and superb quality of life – the scenic drives and fabulous walks, where the air is fresh and the views are spectacular. And there’s always plenty to do. A selection of restaurants on offer, a Saturday morning market and a monthly night market where locals gather to socialise over a bottle of wine and a tasty meal from one of the stalls (supplied by locals and restaurants). 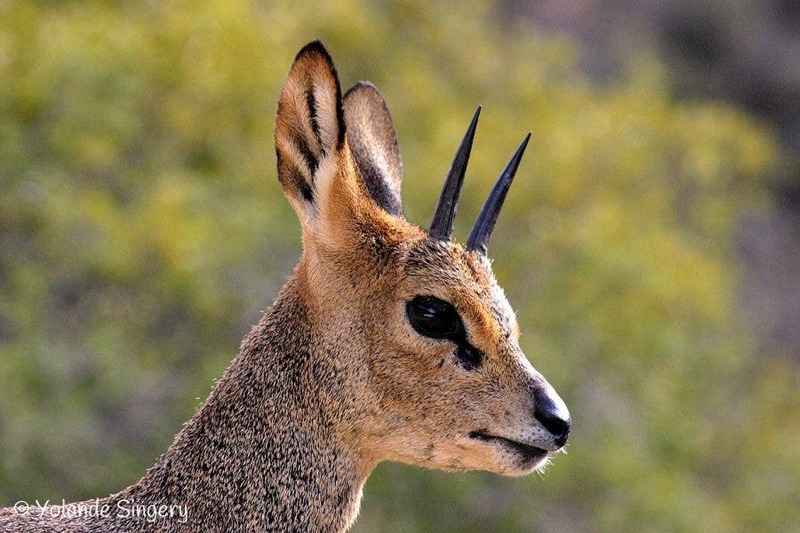 Take a drive up the magnificent and historical Swartberg Pass, a UNESCO World Heritage Site. The views are spectacular and there is an abundance of flora and fauna, including many rare species of plants. 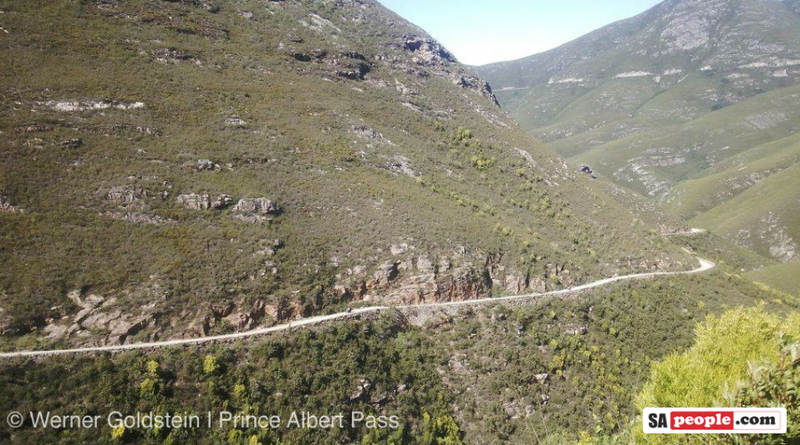 The pass was constructed by Thomas Bains in the 1880’s. 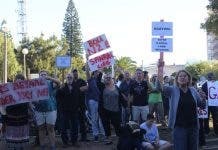 Visit the Fransie Pienaar Museum which won the best museum in the Western Cape title in 2018. 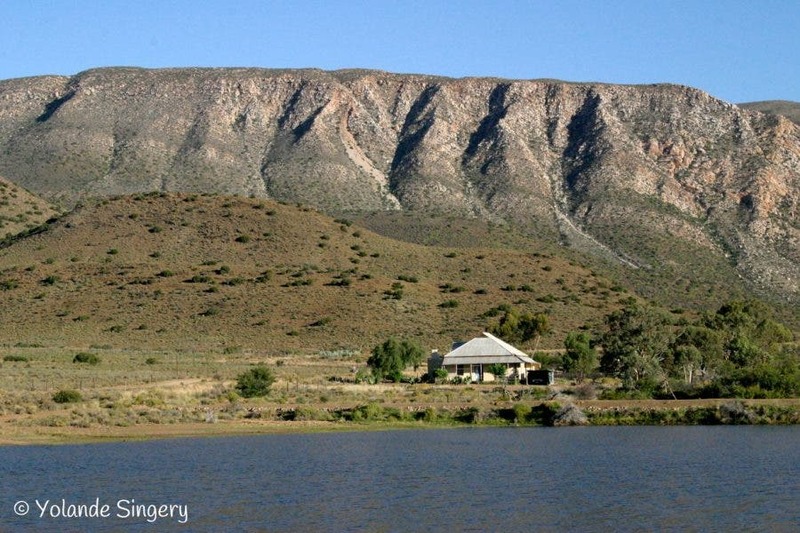 It keeps a full history of Prince Albert and also houses a collection of paleontological fossils dating back to pre-dinosaur. 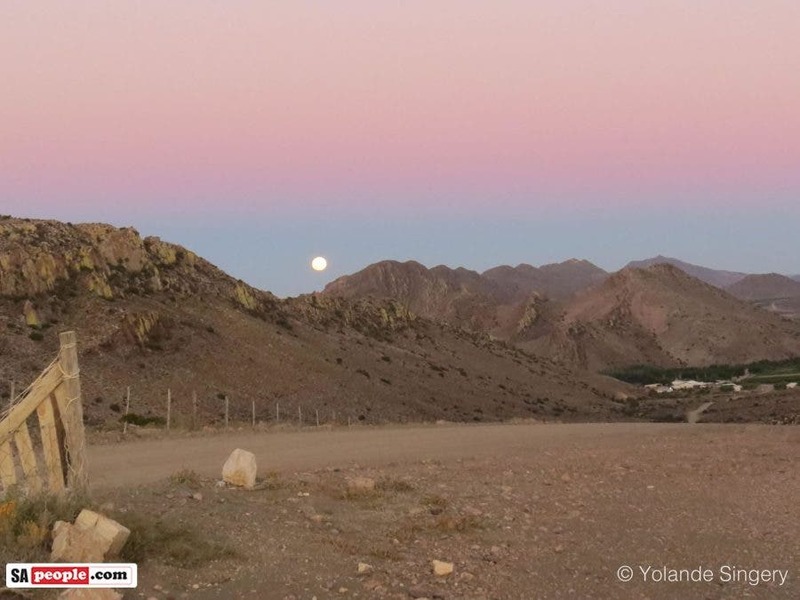 Book an evening with Astro Tours where you will learn about the constellations and other galaxies through impressive telescopes. The night skies are perfect for this in Prince Albert with almost no light pollution. Hans and Tillani will impress you with their knowledge. 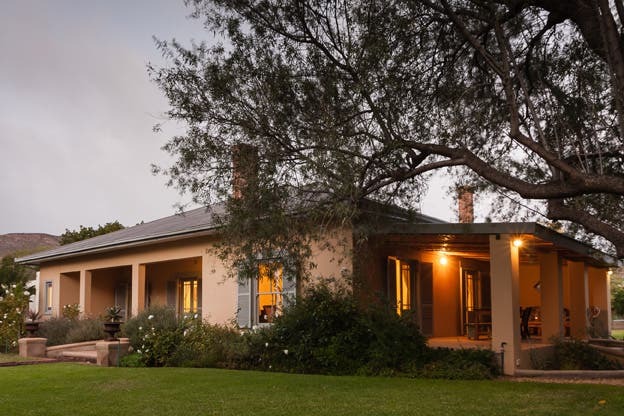 In season, visit Weltevrede Fig Farm for the most delicious Adams figs. It is a lovely drive to the farm and they have a little shop and deli there to enjoy their delights. 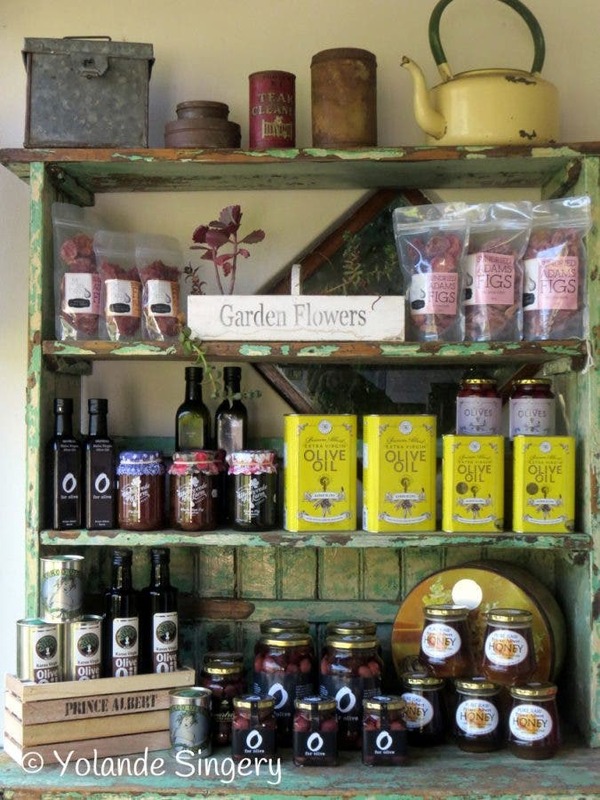 Visit Kredouw Olive Farm where they have a shop filled with, besides other interesting products, their own award winning olive products and produce, and also enjoy the art gallery and interesting gardens by owners Ian and Louisa Punt. Louisa is also a poet and her books with her poems and paintings are also available in the shop. You can also enjoy a cup of tea or coffee there whilst enjoying the views. Go wine tasting at Fernskloof Wines and Reiersvlei in the Prince Albert Valley (Also known as Die Gang). Right in town, you can taste the delicious, award winning port and sweet wines produced by the tiny vineyard of Soet Karoo. Visit O for Olive, an olive farm with a lovely breakfast and lunch restaurant in a tranquil and pretty setting, just outside town. They have a lovely selection of olive products available. 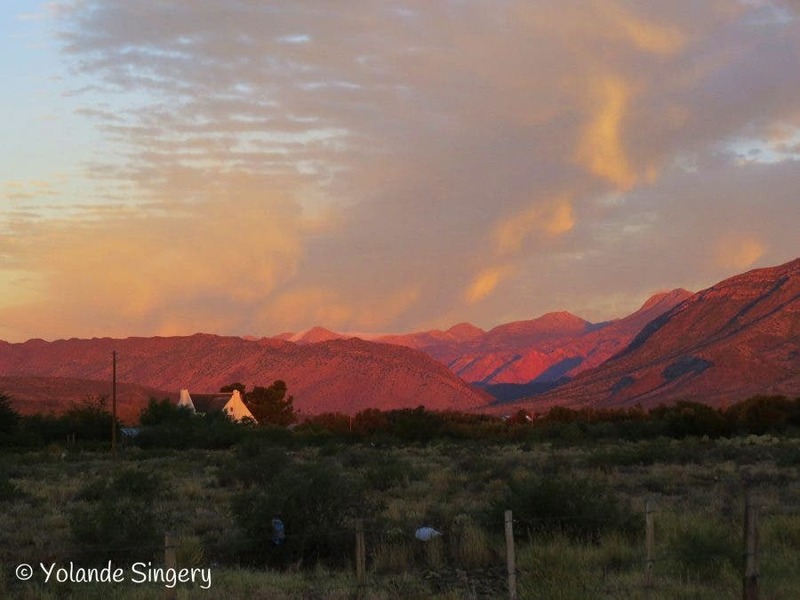 Visit True Karoo for beautiful, original art pieces by Trudy Brain where everything is made from what is picked up in the area, and then there is the Prince Albert Art Gallery for a wonderful selection of art predominantly by artists from the Karoo. 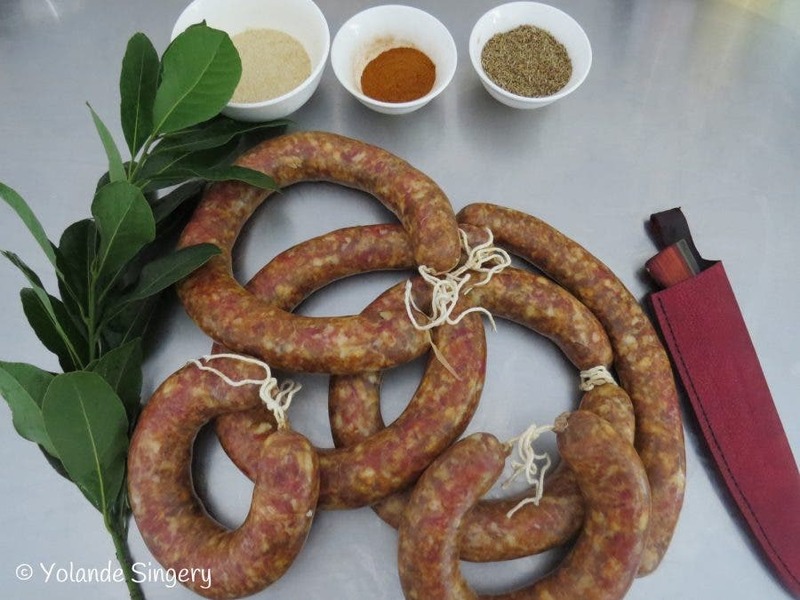 Do a cookery or charcuterie course with Jeremy Freemantle at the Real Food Company. Jeremy teaches a variety of classes, which also include ones on working with knives. He also does course packages that include cycling with Arno Botha and yoga with Derryn Searle. Go on a Ghost Walk with Ailsa Tudhope. This really isn’t as scary as it sounds, but also includes a fascinating history of the town. Ailsa will keep you intrigued with every step. 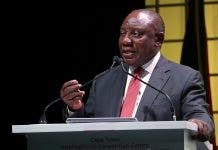 So next time you’re travelling between Cape Town and Johannesburg, take a detour off the N1 and discover Prince Albert for yourself, a destination in South Africa where (apart from “a little petty crime”) you can “still walk around at night and feel safe”. 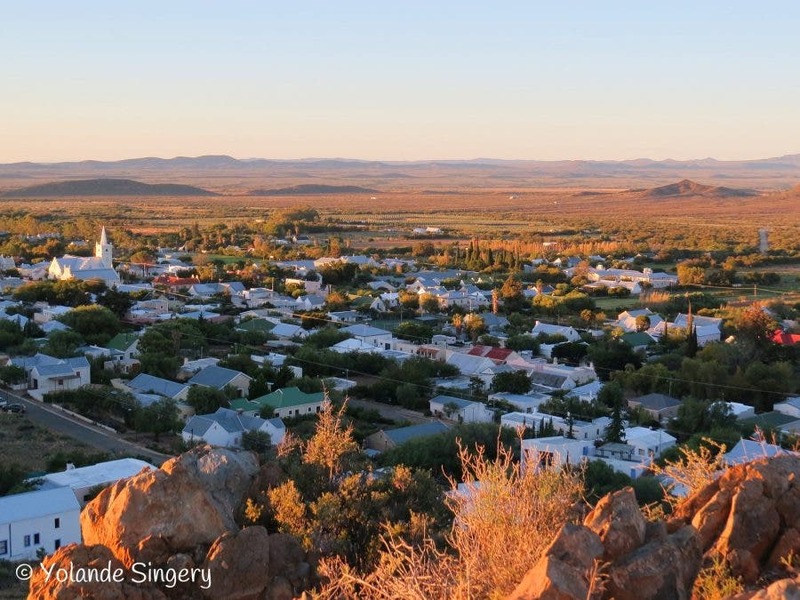 “Prince Albert is a beautiful Karoo town filled with interesting people where one can enjoy the sheer pleasure of pure country living,” says Yolande. Yolande offers perfect accommodation at 85 on Church, which is located centrally and close to all amenities in town. 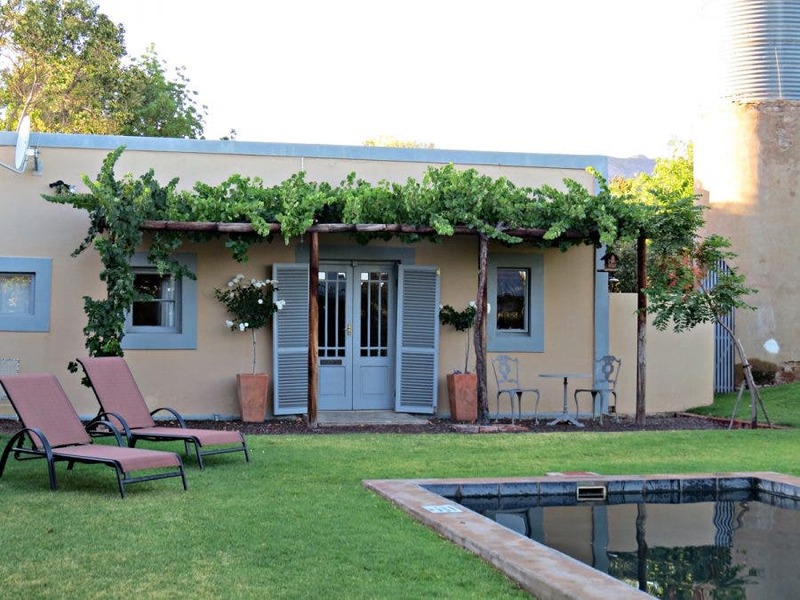 There is a large three bedroom, three bathroom home with spacious living areas, two verandas, a braai area and a pool in a beautifully established garden. There is also a separate cottage which is open-plan and overlooks the pool. It has its own braai facility. Both are self-catering and fully equipped.